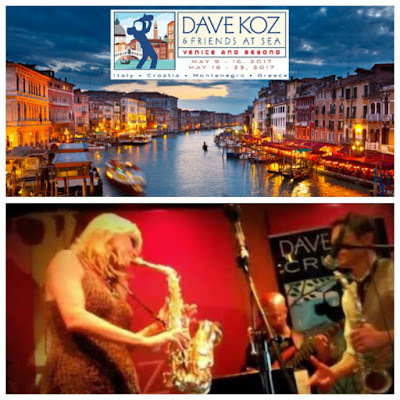 What a combination - Europe, Italy, and Jazz! DRIVING & LIFE has answered the call, and we'll be winging our way to Italy to join one of the latest sensations in cruising - the DAVE KOZ JAZZ CRUISE. These cruises have become so popular that they sell out within hours of going on sale. This one sold out in early 2016, meaning faithful fans of jazz are champing at the bit to arrive in Venice and get things swinging. 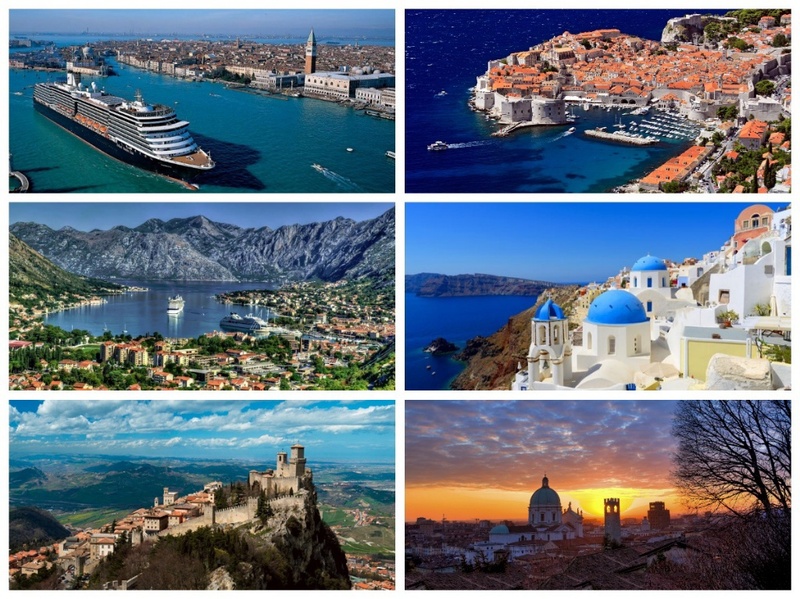 The cruise last just seven days, and visits Dubrovnik in Croatia; Kotor in Montenegro; the Greek island of Santorini; and finally Ravenna in north-eastern Italy, before ending in Venice. 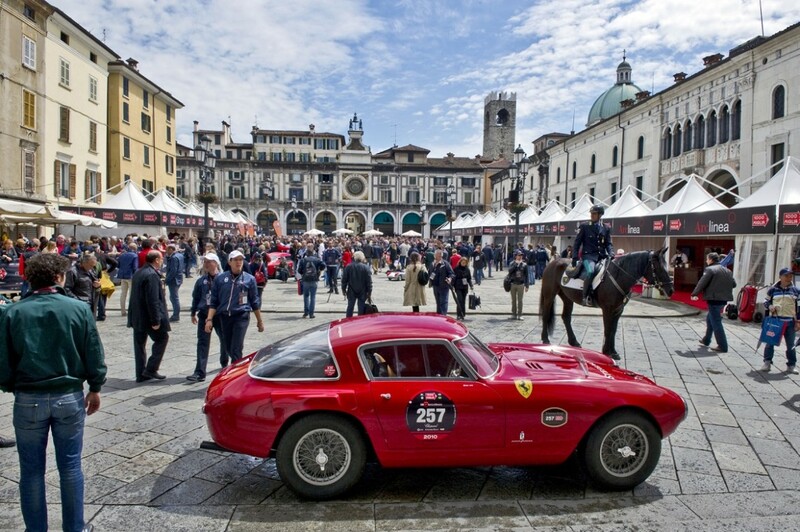 Along the way DRIVING & LIFE will visit Brescia, in the lead-up to this year's staging of the Mille Miglia rally. 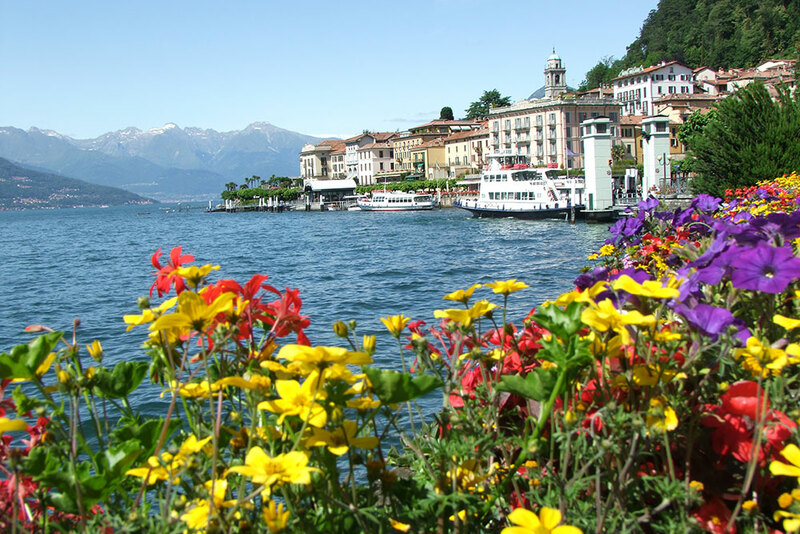 You cannot visit Italy without a driving tour, short or long, and this time it will be a route from Milano, taking in Como, Bellagio and a pit stop in Bergamo. That should allow enough time for some fabulous meals and miles, in my favourite part of the world.